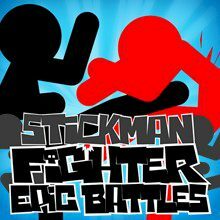 This Stickman fight game is fun. Use arrow keys to strike enemies and get combos to receive points. Stickman is back with literally brand new game with lots of fun and stunts. Use arrow keys to strike enemies and acquire weapons that make impact area longer. Get your combo and points!